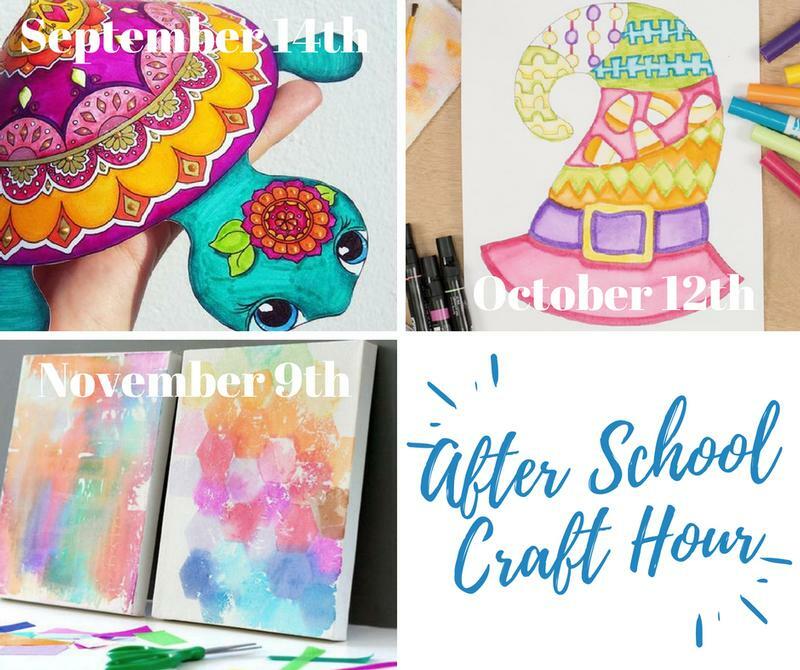 We are pleased to announce that we will be offering an after school craft hour on the 2nd Friday of every month from 4 pm to 5 pm. Children will enjoy a light snack and be provided with everything they need to successfully make an awesome craft project. Parents are welcome to drop their child off or stay to enjoy the fun. Class for Highlands Art League Members is $5 per person per class, nonmembers price is $10 per person per class.